Ricard is a small business owner who needs to upgrade his telephones. He keeps up with the news. He knows that VoIP—telephony based on internet technology—is where the industry is headed. 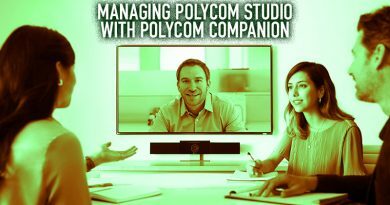 You can do so much more with VoIP: better audio quality, unified communications integration, simple scalability. But where to start? 3CX is a full-featured, open standards software IP-PBX. Instead of forcing Ricard to pay for each extension, 3CX gives him unlimited extensions—even at the most basic level. Yes, 3CX has no per extension pricing. This is exactly the sort of thing Ricard is looking for. But he’s a bit worried about setting it up on his own machines. Does he need to purchase a dedicated server? Or can he use 3CX in the cloud? 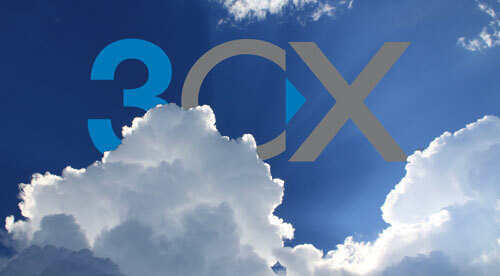 3CX Cloud PBX lets you host your own VoIP telephone system using a cloud provider. You can integrate it with SIP trunks or gateways to connect to the PSTN. Instead of running the software IP-PBX on your own machines, you rent space on a provider’s machines. Using a cloud provider can save you initial purchasing and long-term administrative costs. You get the control of an on-premise IP-PBX with the simplicity of a hosted VoIP solution. You can use your own cloud account, in which case you retain full control of your phone system. 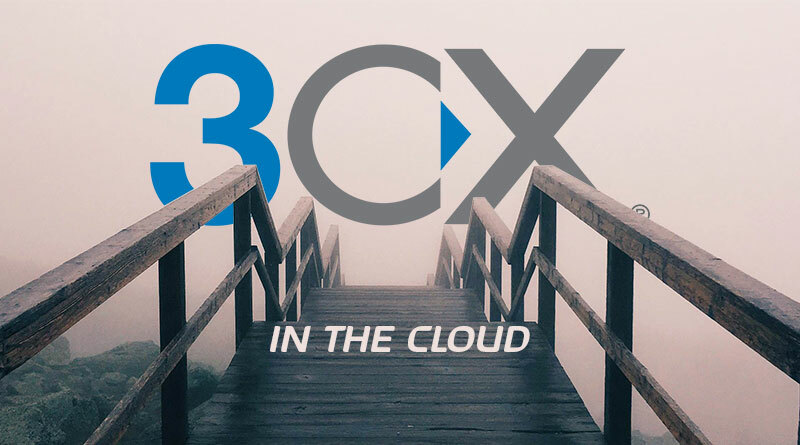 Or you can use 3CX’s account with Google Cloud, in which case 3CX manages your phone system for you. 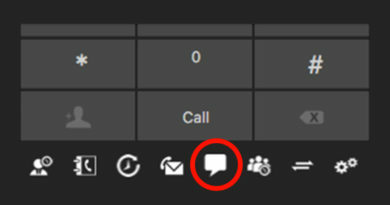 If you choose this option, 3CX will host your phone system free of charge for a year. 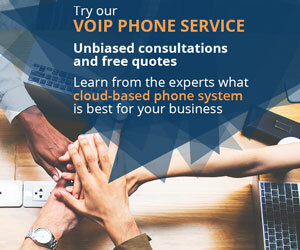 For this, you get the most basic plan, 3CX PBX Edition, which gives you 8 simultaneous calls, 5 participant web conferencing, and basic call control. Whether you choose your own cloud or through 3CX, you have full access to your IP PBX. You can back-up and restore your data at any time. You can switch cloud providers. With 3CX, you’re never locked in. Ricard wants to control his own telephone system, so he goes with the option for using his own cloud account. Now that Ricard has decided to go with 3CX Cloud PBX, what does he do? All you need to get started is a 3CX license key. If you already have one, you can use that one. IP Phone Warehouse is an authorized 3CX reseller. Go here to purchase a license key. Once you have a 3CX license key, you can set up your telephone system. Compared with traditional telephone systems, it’s incredibly quick and easy to do. 3CX has developed an eight-step on-boarding process that they call the PBX Express. Enter your license key here to board the Express. Fill out the information for each step. Ricard’s business needs to talk to local customers, many of whom are not using VoIP telephones. They’re still on the PSTN (public switched telephone network). How does he connect his 3CX phone system to the PSTN? A SIP trunk is a connection between your internal computer network and an internet telephony service provider that is dedicated to VoIP traffic. It helps bridge the gap between VoIP and PSTN telephone systems. If you want to know what a SIP trunk is in more depth, we went all out here: SIP Trunking Explained Clearly. What are my options with 3CX? 3CX provides extensive call control functionality, as well as unified communications, web conferencing, and even hotel PBX control. To better meet the diverse needs of businesses, 3CX comes in different editions: PBX Edition, Standard, Professional, and Enterprise. Here’s a chart that explains the differences between the editions. What phones can I use? 3CX works seamlessly with a broad selection of IP phones. 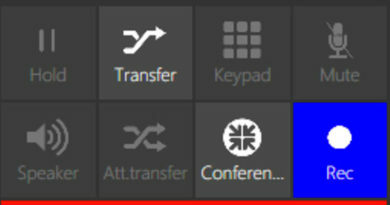 Or you can use your PC or Mac as a softphone. Or you can use the 3CX app for Android and iOS, making your smartphone into a business VoIP phone. 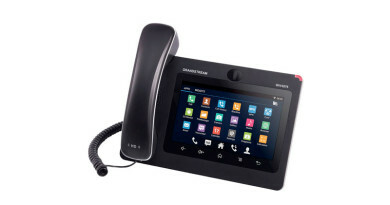 IP Phone Warehouse stocks an extensive array of authorized 3CX-compatible IP phones. Visit IP Phone Warehouse today!